Some cute animals are here to wish you a happy Valentine’s Day! 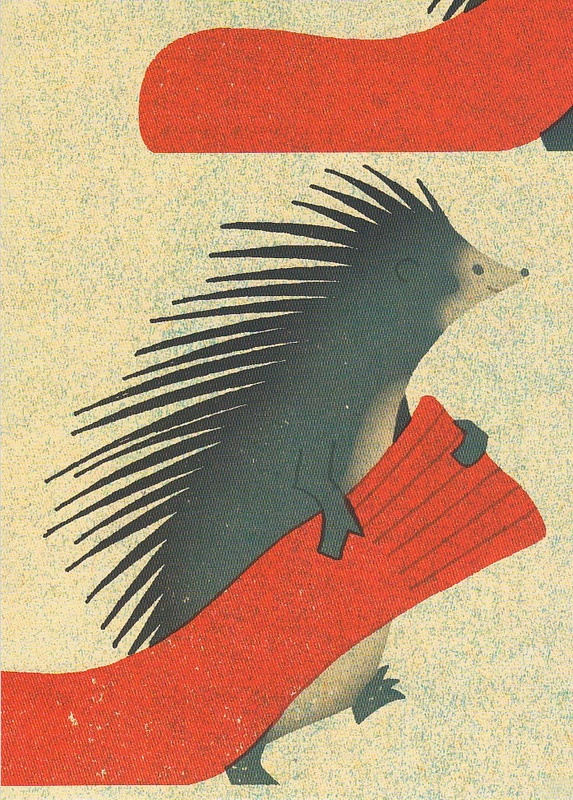 A hedgehog from Norway, via swap-bot. 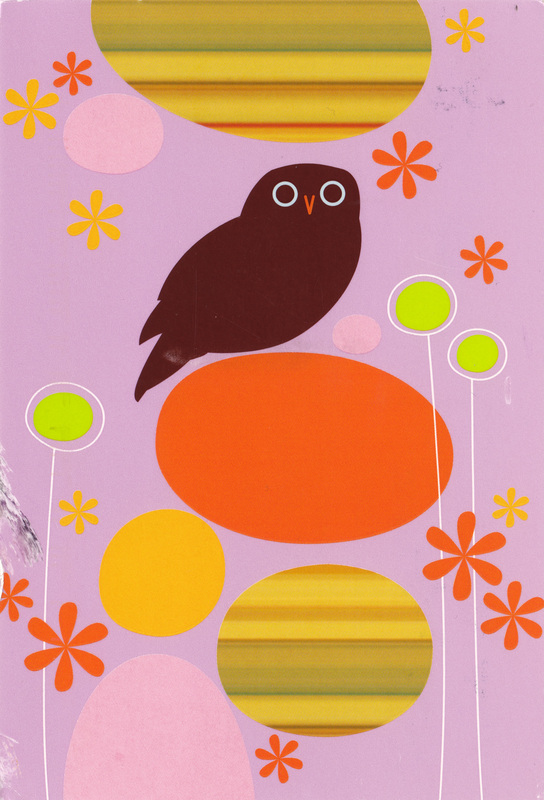 A sweet owl from my mum. 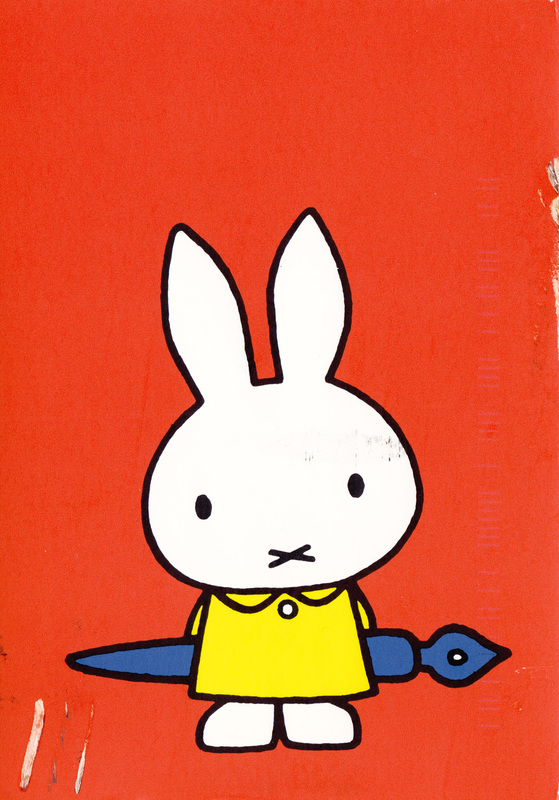 Adorable Miffy with a fountain pen, from Dauntless Dragon via the Postcrossing Forum.